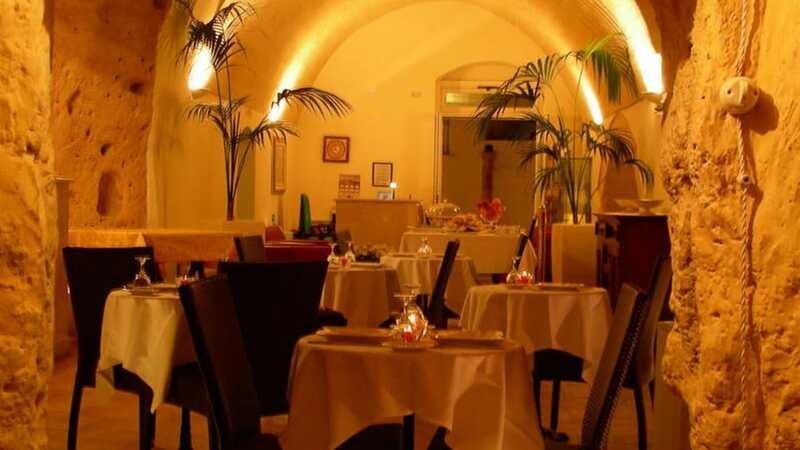 Se prenoti dal nostro sito, ti riserveremo uno sconto speciale sulle nostre tariffe(fino al 18%). 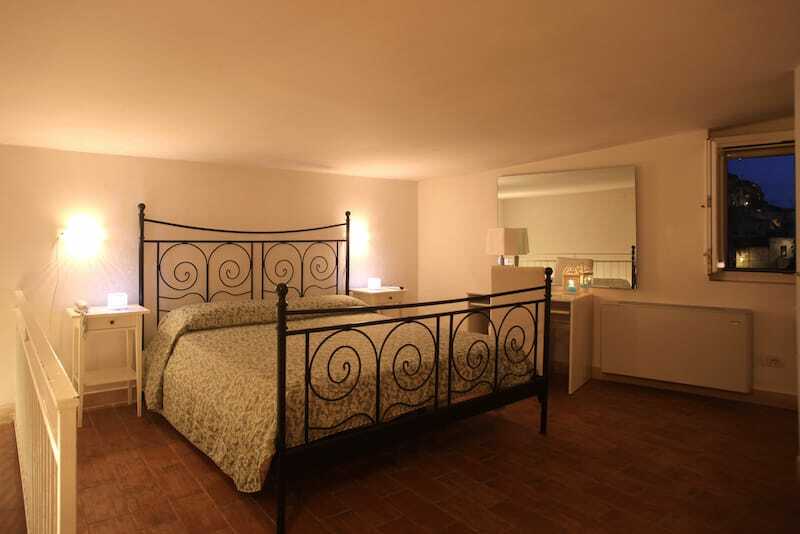 Minori costi per noi, maggiore soddisfazione e risparmio per i nostri ospiti diretti! 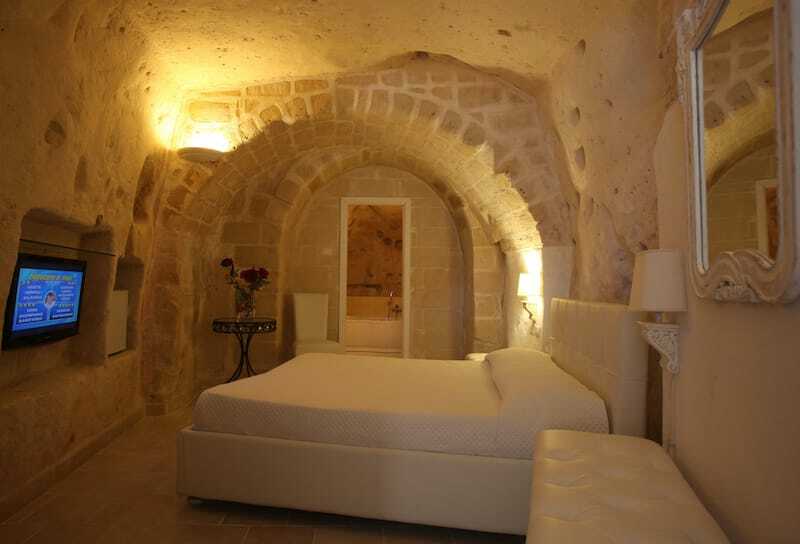 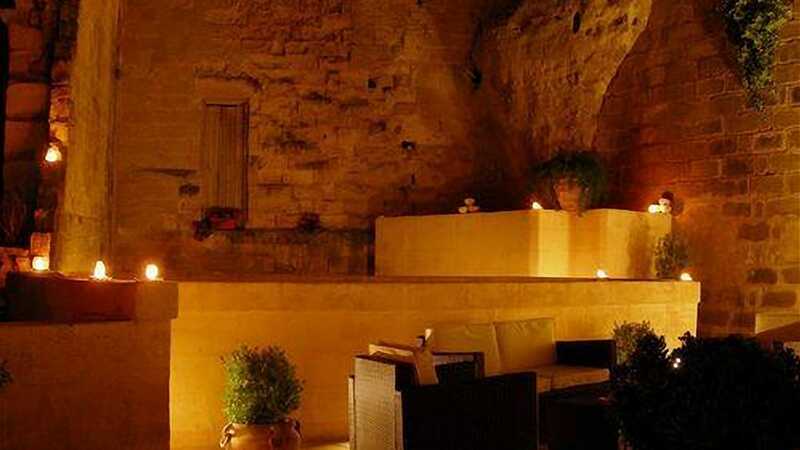 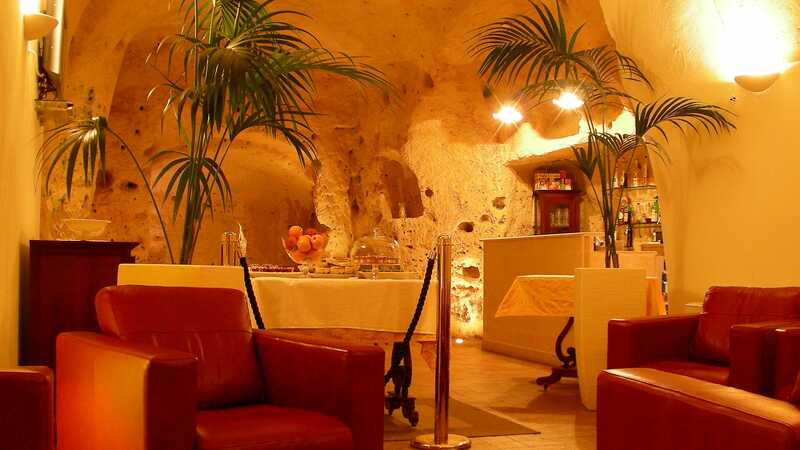 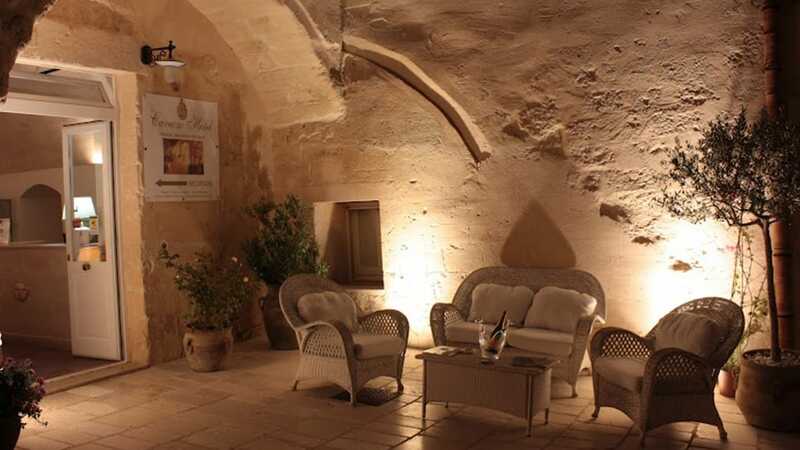 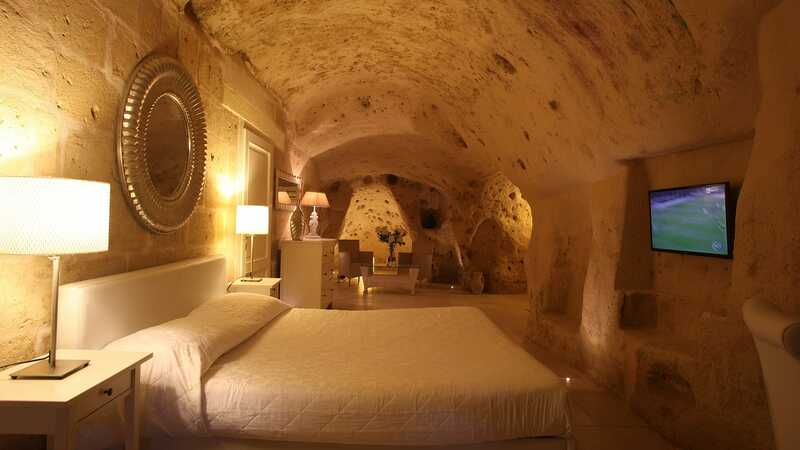 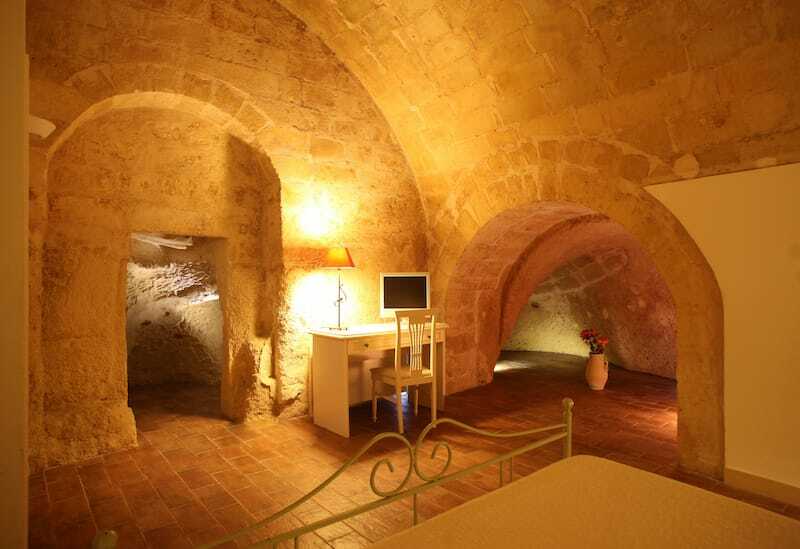 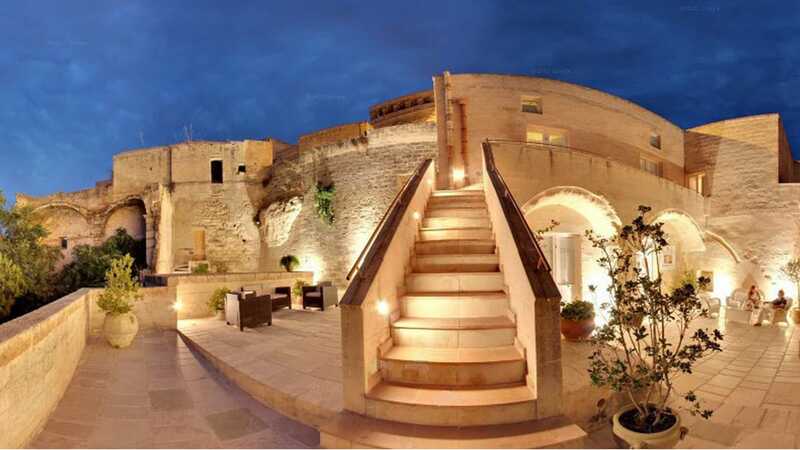 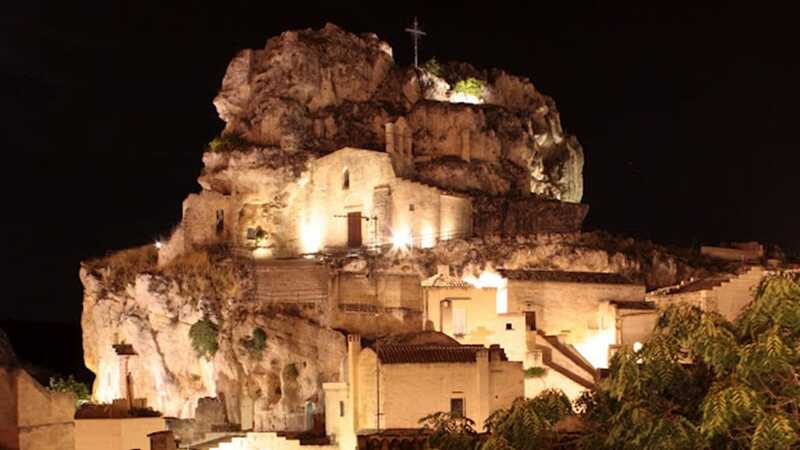 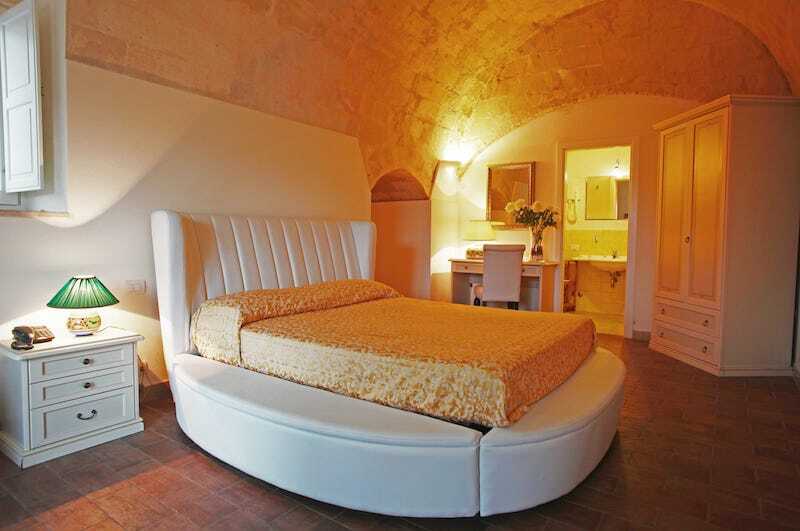 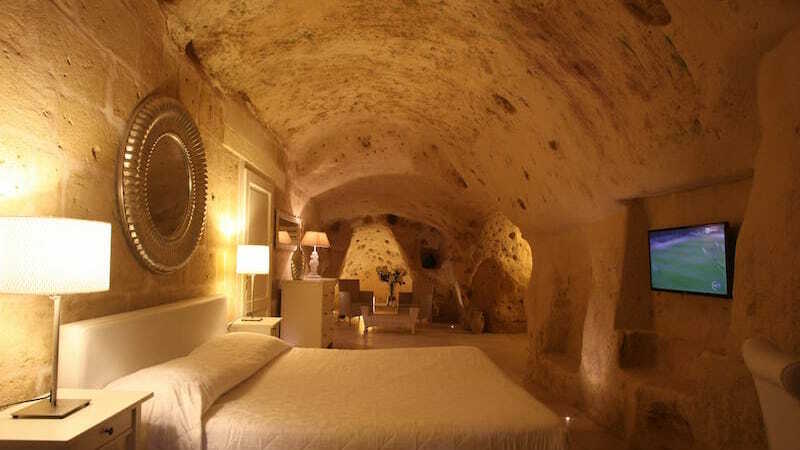 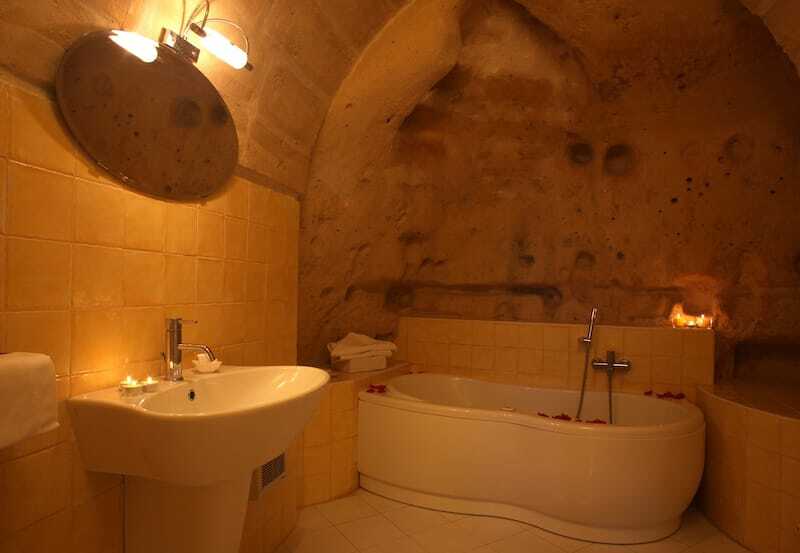 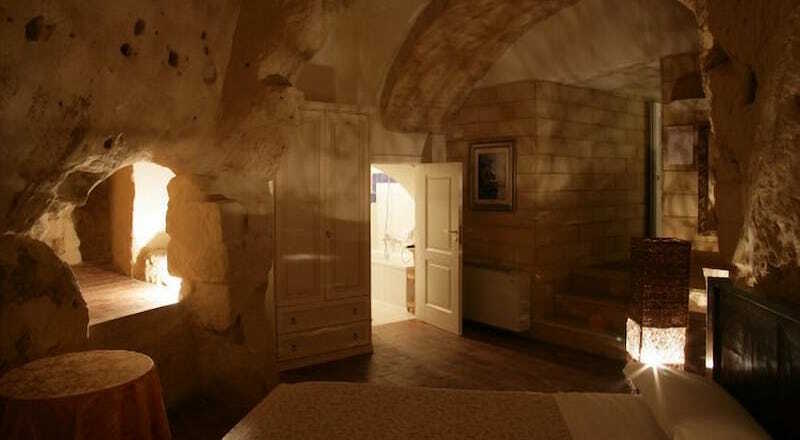 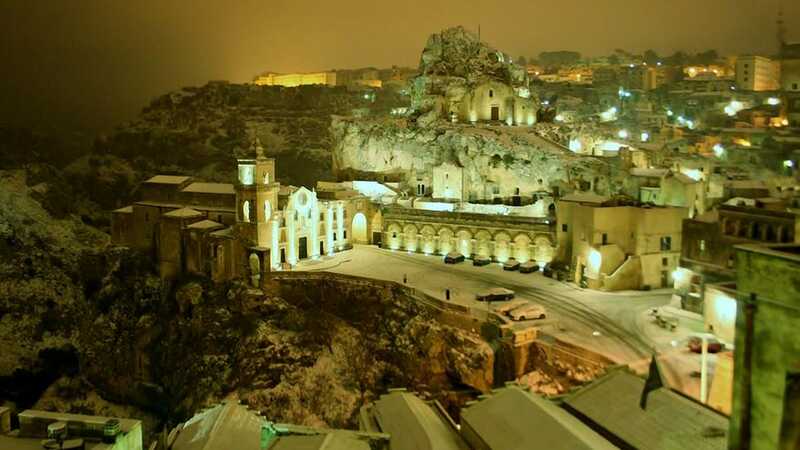 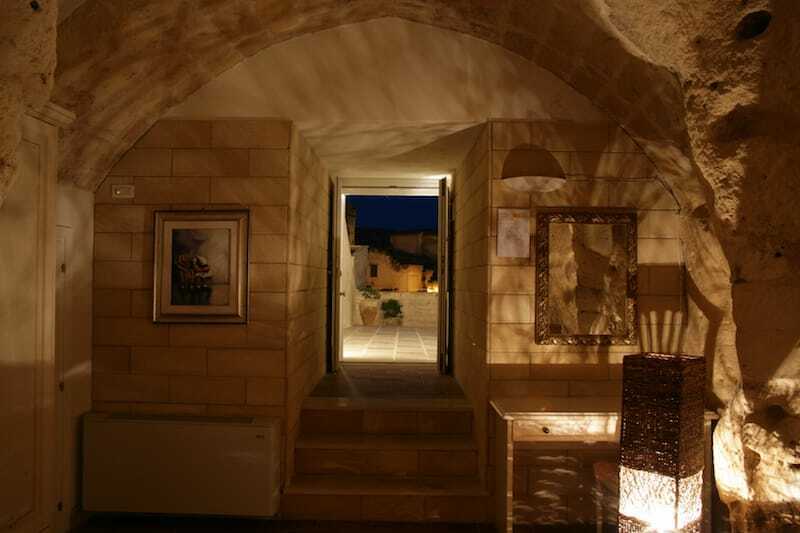 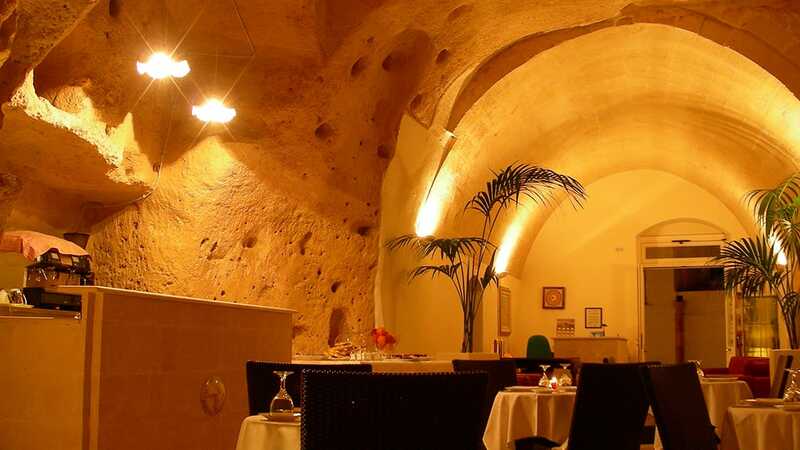 “In the caves of the Sassi lies the peasantry's capital, the hidden heart of their ancient civilization. 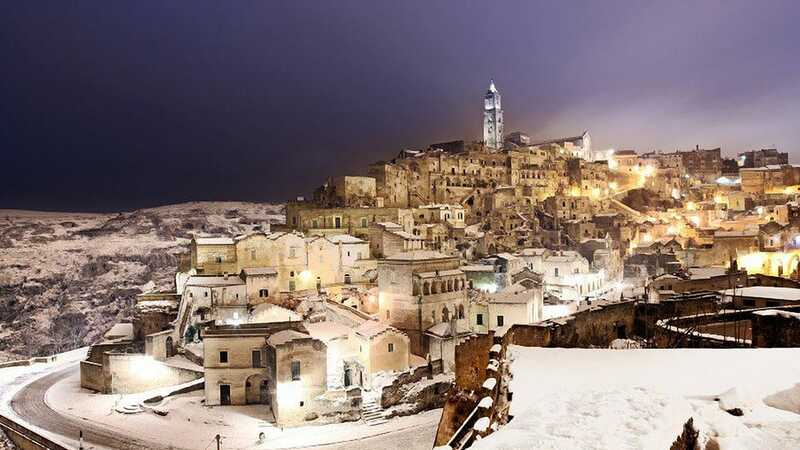 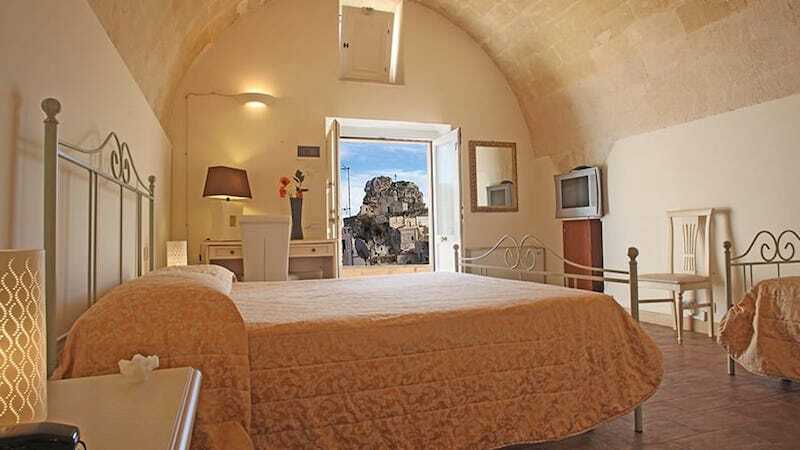 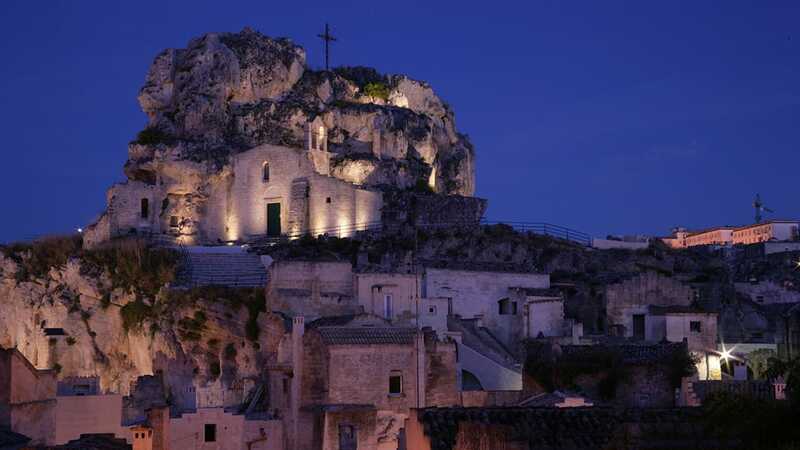 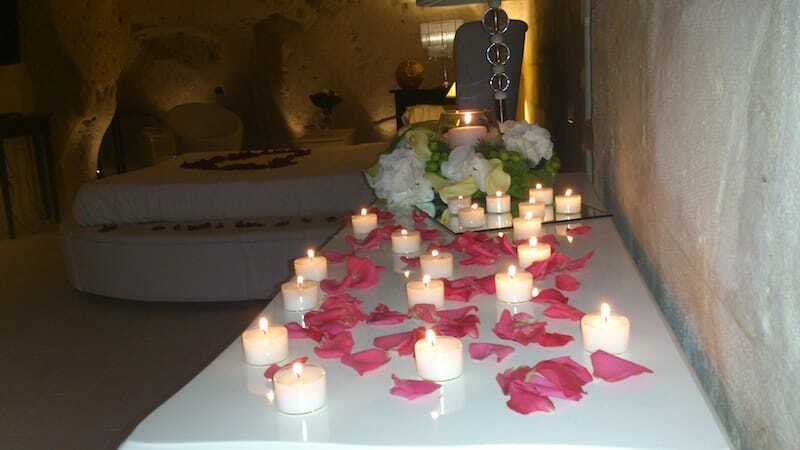 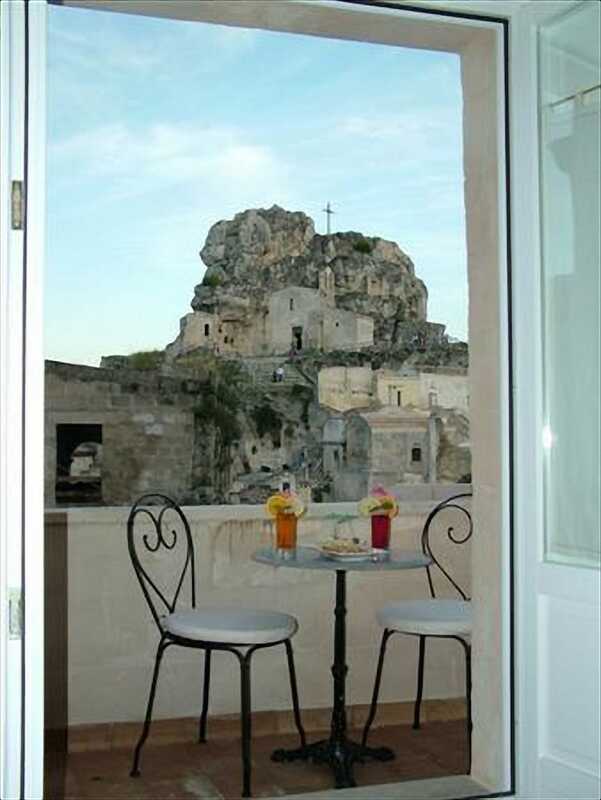 Anyone who sees Matera can not be impressed, so expressive and touching her painful beauty. 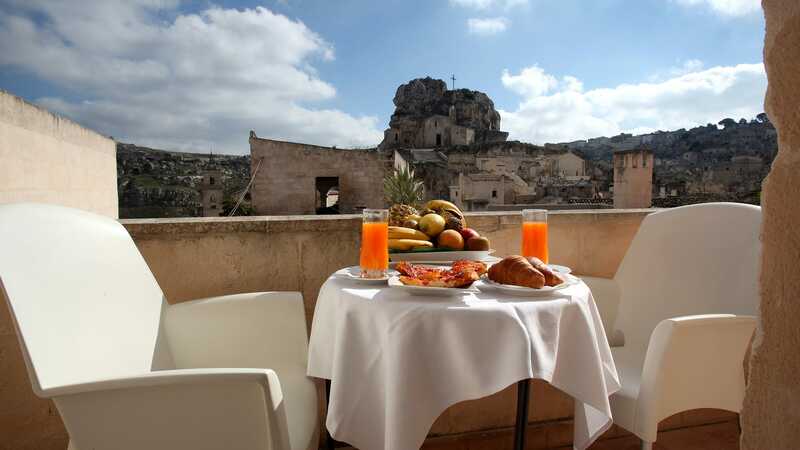 We advise you to take the exit "MATERA SUD" and set up on the navigator “BRUNO BUOZZI street” . 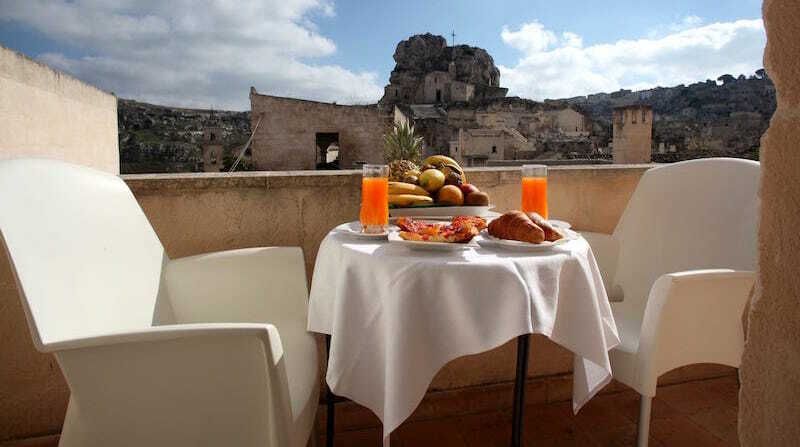 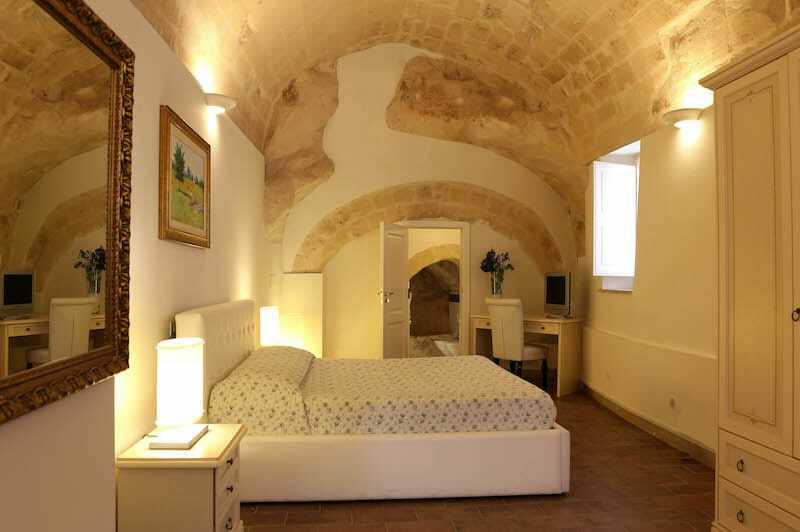 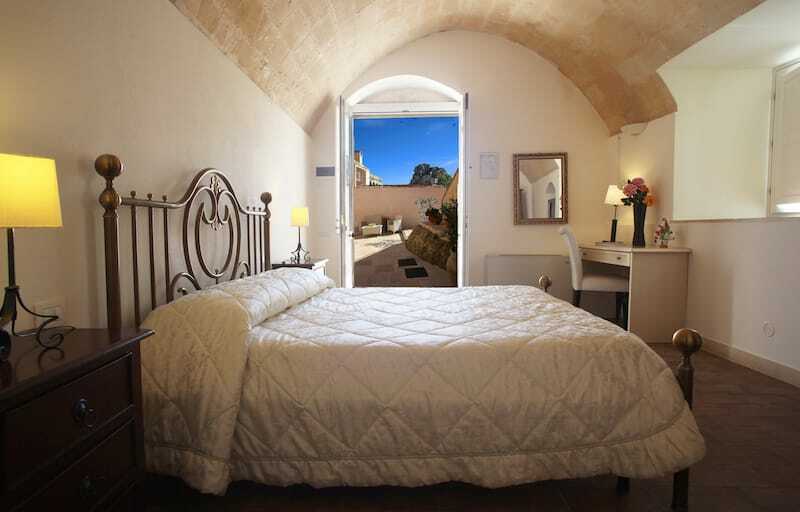 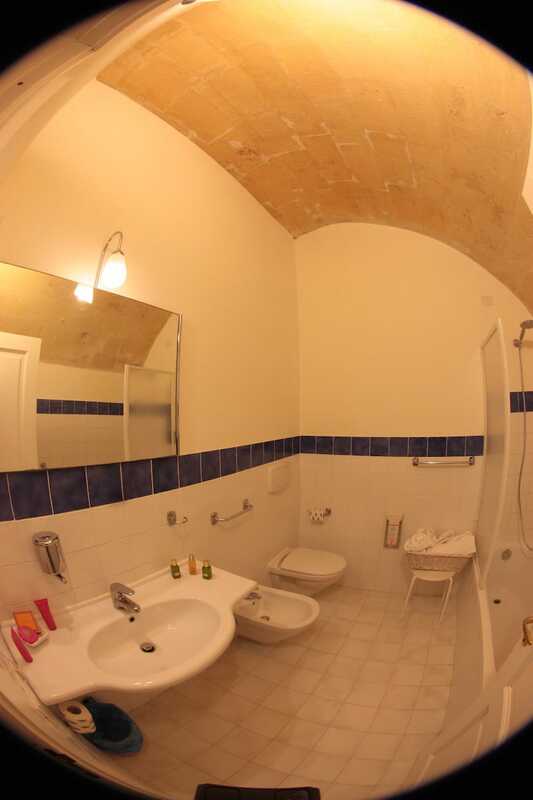 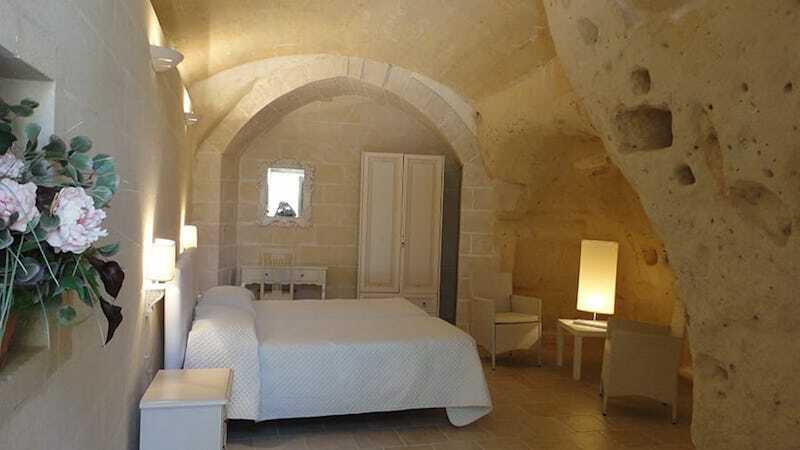 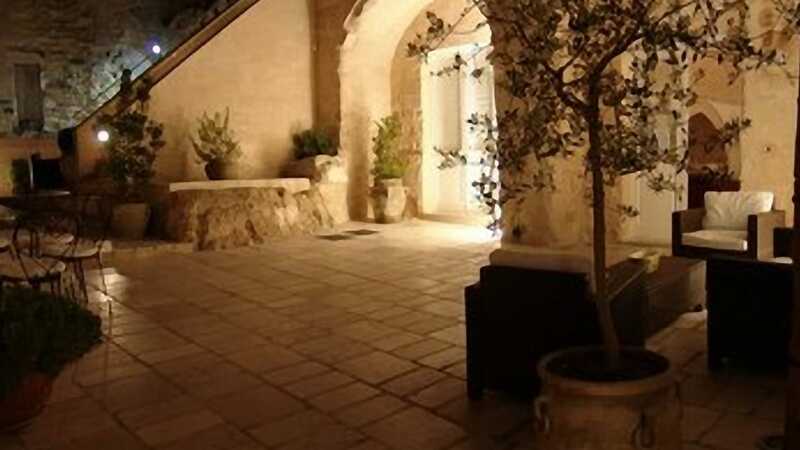 The hotel is located in the main square of Matera “Sassi” (Piazza San Pietro Caveoso) where you can get there by car for loading / unloading luggage (There is a Limited Traffic Zone but it's free because we send (to the local police) the license plate of your car at your arrival at the reception). 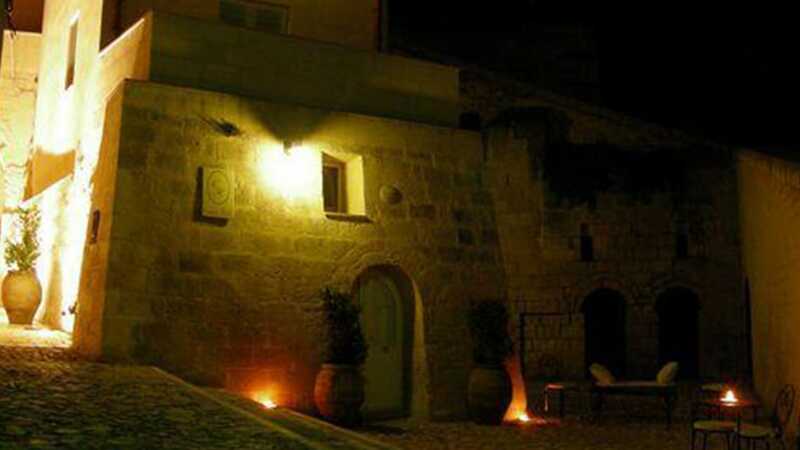 2) Private parking (DAMASCO) with pick-up service (car withdrawals hotel and return by appointment) at a cost of € 20,00 per night.